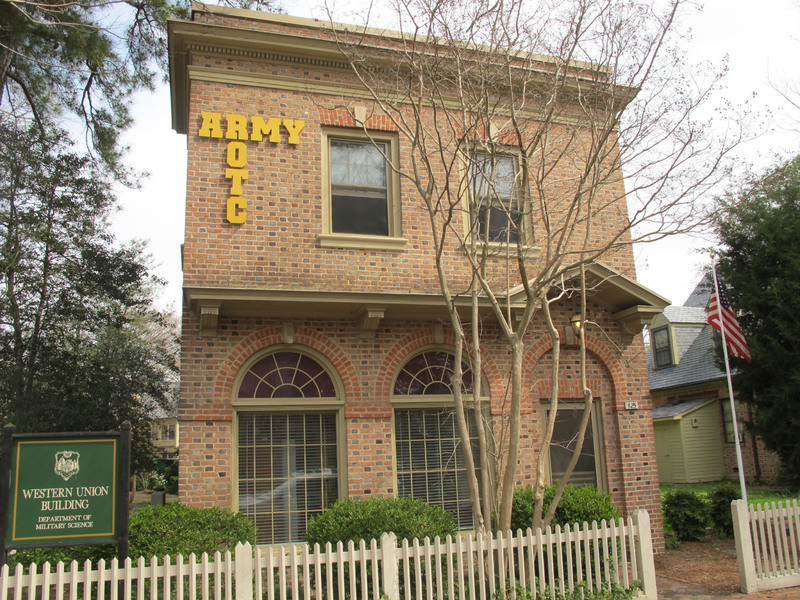 The Western Union Building, which was built in 1930, is home to William & Mary's ROTC Program. Michael K. Powell, son of former Secretary of State Colin Powell, attended William & Mary on a ROTC Scholarship. Before graduating in 1985, Michael K. Powell became the first African American Commander of the ROTC. After graduating, Powell served as an army officer in the United States Army, and later earned his J.D. from Georgetown University. Years later, Powell would return to his alma mater to become the first African American Rector on April 21, 2006. He served from 2006-2009 in that role and spent a total of five years on William & Mary's Board of Visitors. 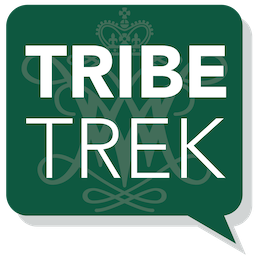 Special Collections Research Center, William & Mary Libraries., “Western Union Building ,” TribeTrek, accessed April 26, 2019, https://tribetrek.wm.edu/items/show/97.